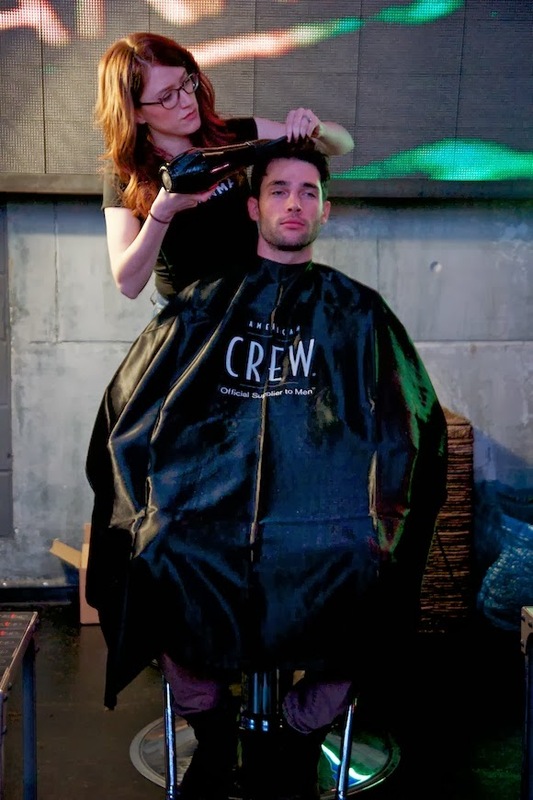 Toronto kicked off the premiere of Men’s Fashion Week on Monday, dedicated solely to men’s fashion. 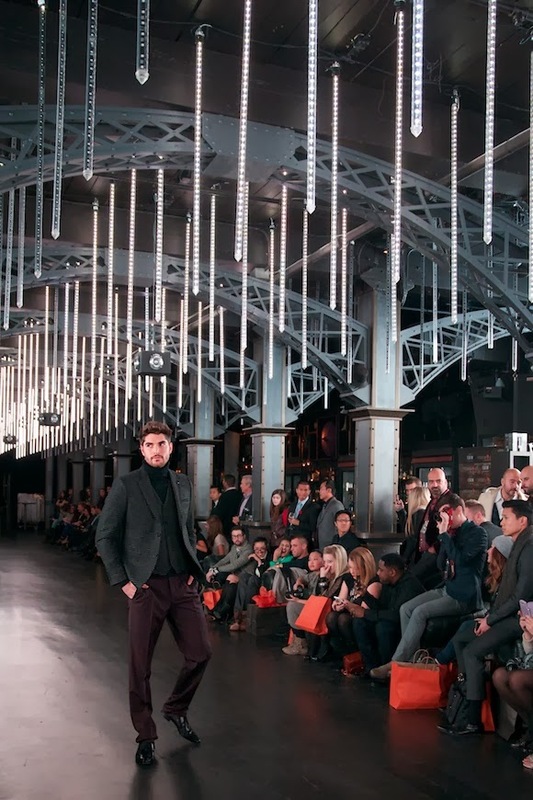 Held at Uniun nightclub, Modern ManFashion Week was the first to profile some of the leading men designers' latest collections on the runway. 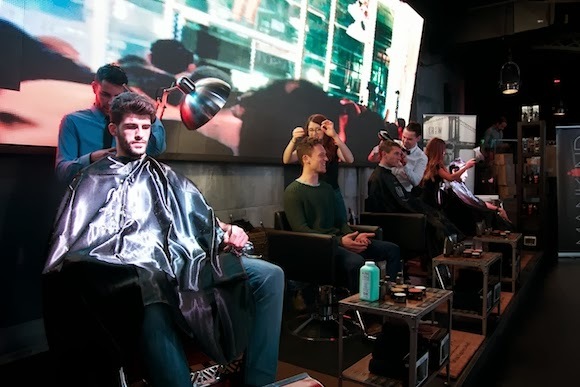 Before the show started, a grooming station was set up where men could get their hair cut, styled, or opt for a shave. 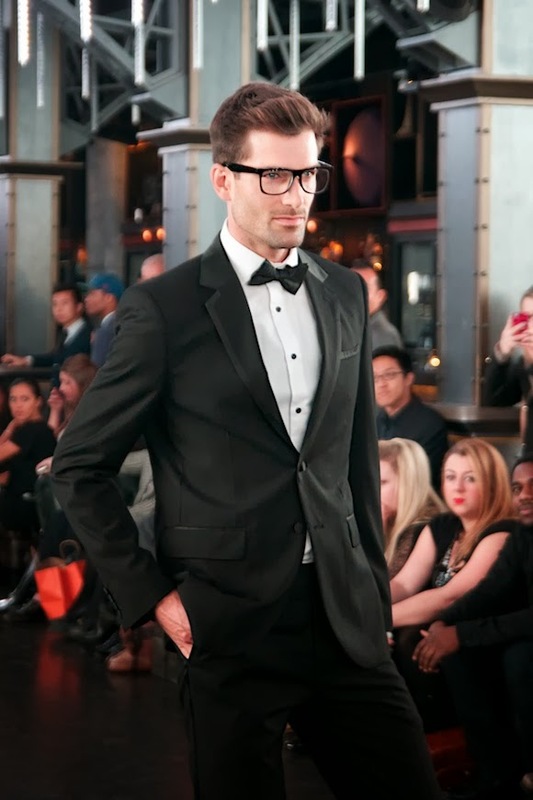 Judging by some of the models who were getting their last minute groom on, I was excited to see what the show would bring -- who doesn't love to watch male models strut their stuff? 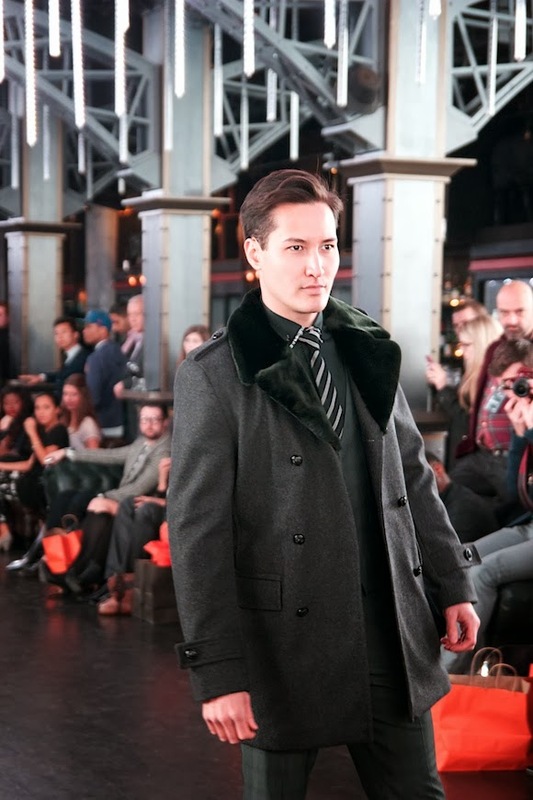 Le Chateau Menswear opened the show with a stylish collection featuring cozy knits, fur-collared coats, fitted blazers, and dapper suits. 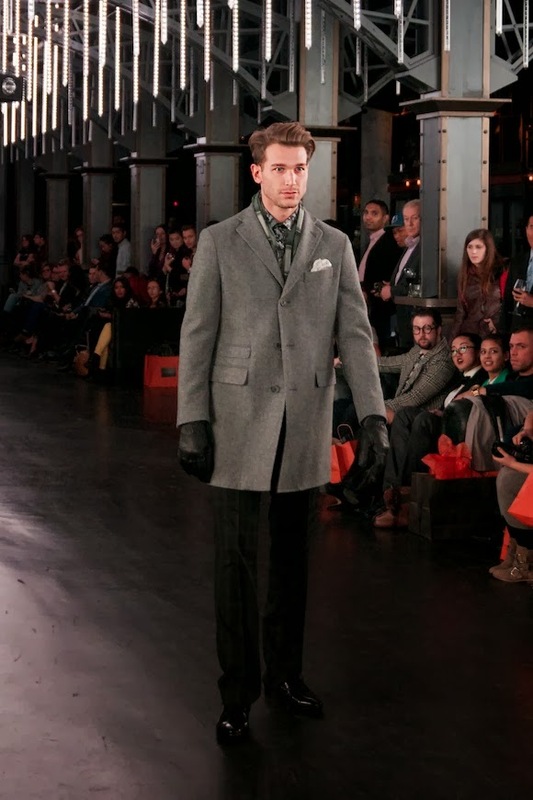 The men's fashion at Le Chateau is evolving to a more mature style, and this was clearly evident in their collection. 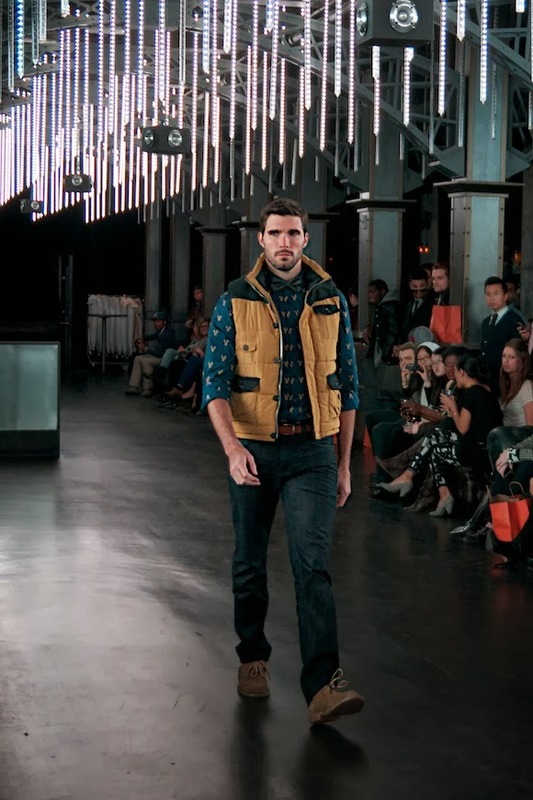 It was a great show overall filled with both causal and dressy looks. 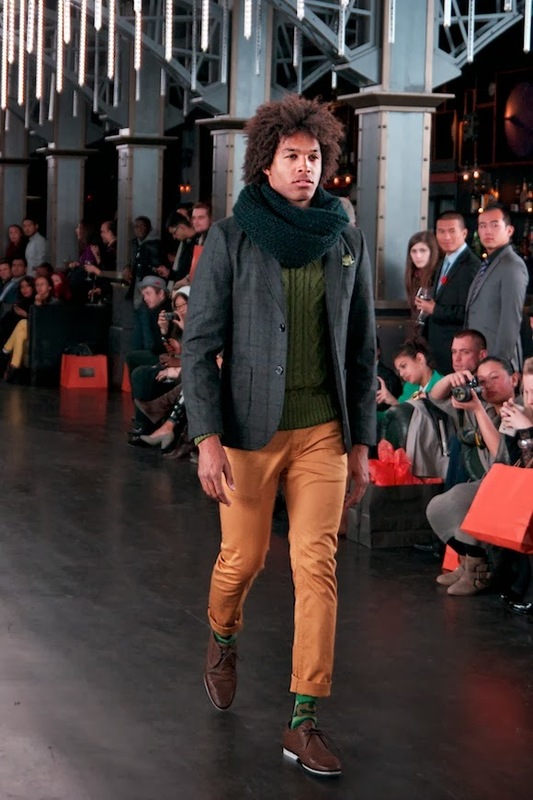 Stay tuned for tomorrow's post on Christopher Bates' Spring/Summer Collection. All dresses look so amazing. Thanks for viewing up fantastic pictures. I like this post. Thanks for sharing this post with us. Your post is nice and wonderful.thank you for shearing..